drinkability (GB) Your browser does not support any audio element. maturité de consommation (F) Your browser does not support any audio element. A high one alcohol content contributes to the longevity, what with fortified Crying like port wine. sherry and similar is obvious. Equally important is a "harmonious balance of alcohol. acid and residual sugar ". The relationship between these three components can in turn be quite different for each wine, because wine is like a "living being". On Barrique or barrel aging (untitled large barrels) is also beneficial. And lbnl also extends proper storage of the bottles such as uniform cool temperature, humidity, darkness and airtight shutter the life. In wine guides is often a "drinking period" specified. 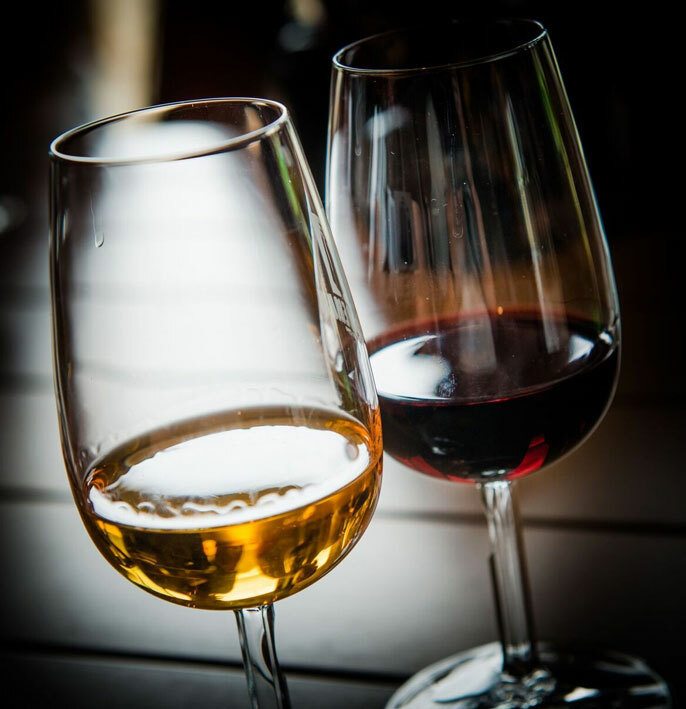 An exact date is of course not possible, but the approximate life can be estimated by professional wine tasters with a rough accuracy with, for example, "End of 2020 to 2025+". By this is meant the period up to which a wine at the end of this period probably reaches its "climax", ie in the present example still in the year 2025 in "great form" and only then the reduction phase starts. Depending on the type of wine, this can be very different. But this drinking period would have to be strictly speaking especially for long-lived wines again tastings be verified in a timely manner to confirm (or not) the prediction. With professional wine guides such as Wein-Plus (with chief taster Marcus Hofschuster ), the US wine critic Robert Parker, in Italian Gambero Rosso and some others, this is partly the case. Only then can one actually follow a development and objectify predictions and learn a great deal as a side effect. Nevertheless, predictions will only ever be guesses or estimates and can not be scientifically sound statements. aging : entire development process of a wine to the "end"
This page was last modified at 21 April 2019 at 05:39.